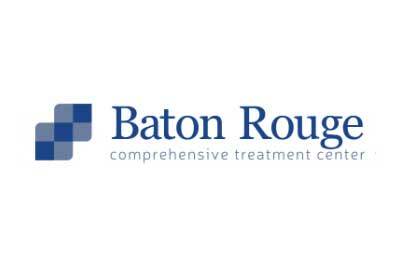 Baton Rouge Comprehensive Treatment Center is located in Baton Rouge, Louisiana. Here, our team of professionals offers methadone, Vivitrol, Subutex, and Suboxone to those who are stopping their abuse of opioids. This helps patients decrease their withdrawal pain and the distraction that comes from cravings. At this center, those who are addicted to prescription pain medications, morphine, and heroin are invited to engage in our services. In addition to medication assisted treatment, Baton Rouge Comprehensive Treatment Center also offers individual and group therapy to address the emotional aspects of opioid addiction. Our staff is comprised of qualified and caring nurses, doctors, and counselors who can help patients obtain recovery.